 Wondering if baby wearing is right for you and your baby? 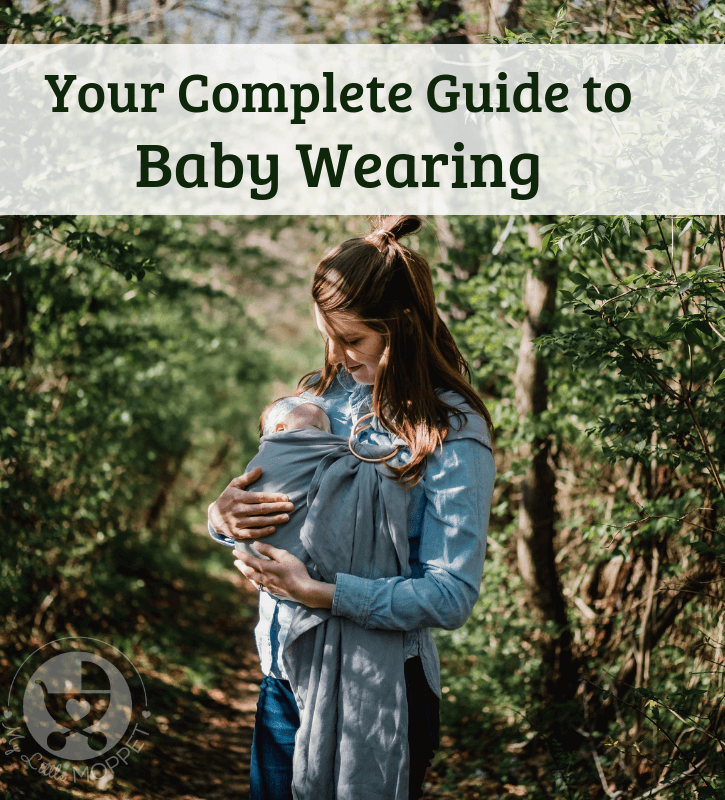 Find out the answers to all your questions and doubts in this comprehensive guide to baby wearing. You’ve most likely come across images of parents wearing their babies, celebrities included. Baby wearing has become popular among Moms and Dads across the world, and the popularity is only increasing! Baby wearing is the practice of carrying a baby in a carrier wrapped around the parent’s body. Baby wearing is also called baby carrying and can be done by anyone – not necessarily the baby’s parents. Baby wearing is often associated with parenting terms like ‘attachment parenting’ or ‘crunchy Mamas’. 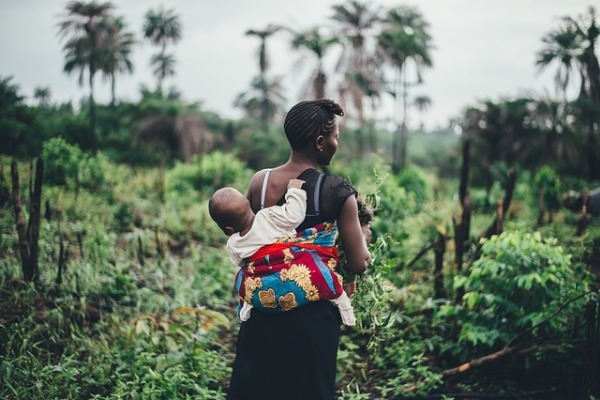 Although baby wearing is being projected as a recent trend, the truth is that it has actually been around for centuries, and is still a natural part of parenting in many cultures. There is a lot of historical evidence to show that baby wearing has been practiced in communities across the world – Europe, South America, Australia Russia and many other South East Asian countries. In the old days, baby wearing was more of a necessity, since many mothers had to work outside the home and had to carry their babies along with them. Is Baby Wearing safe? When done properly, baby wearing is absolutely safe, even for newborns. 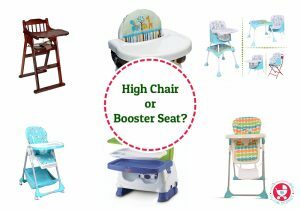 Many carriers can be used from birth all the way to toddler hood. The only problem is when parents get too used to wearing the baby and start ignoring general safety guidelines. 1. Promotes bonding. Using a baby carrier means the baby is likely to be held for longer, which stimulates bonding hormones in parent and child. Babies feel secure in the warmth of the parent’s body and in the parent’s voice and breathing rhythm. Even young babies can see their mothers since her face will be at a close distance. 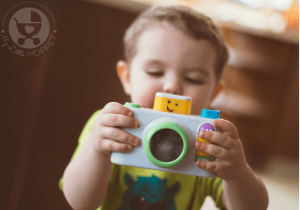 Since parents have their babies with them all the time, they feel more relaxed and confident. 2. Improves social skills. Since babies are always with their parents, they are always hearing the parent talk to others, which encourages early language skills. This is also an opportunity for the parent to talk and sing to the baby, improving his or her social skills. 3. Encourages breastfeeding. 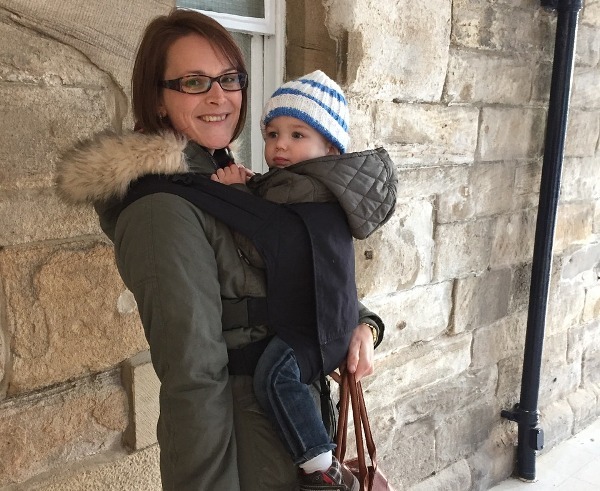 Baby wearing instinctively encourages breastfeeding. While easier access is certainly a benefit, there is the added advantage that the mother can identify when the baby is hungry before the baby begins to cry for milk. Many Moms also find that a carrier offers a certain degree of privacy when breastfeeding. 4. Decreases crying. Studies have shown that babies who are carried for longer fuss about 43% less than babies who are only picked up when they cry. This is probably due to the fact that carried babies feel more reassured that Mom or Dad is near and can give them whatever they need. 5. Relieves stomach problems. Carrying babies in an upright position helps with various stomach problems like reflux and gas, probably due to the slight pressure on the abdomen. The rocking and gentle motion in the carrier can also soothe colic in babies. 6. Prevents Flat Head Syndrome. 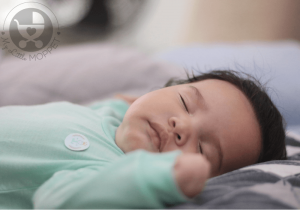 Babies who spend a lot of time sleeping on the back are prone to ending up with flat head syndrome or positional plagiocephaly. 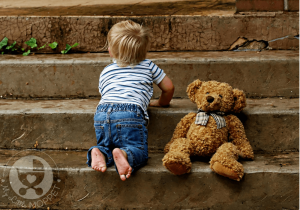 Babies who are carried have a much lower risk of this syndrome. 7. Helps premature infants. Premature babies need a lot of extra care compared to full term babies, and baby wearing can help to a great extent. Being in such close contact means babies can be breastfed more frequently which helps them gain weight. Besides this, having skin-to-skin contact has been proven to help premature babies get stronger faster. 8. Minimizes unwanted contact. If you’re a parent who would prefer visitors or strangers not touching your baby, baby wearing can be your solution. Since the baby is not accessible to outsiders, unwanted touches and cuddles can be avoided. 9. Prevents PPD. Baby wearing increases the level of the hormone oxytocin in the mother’s blood due to the physical contact with the baby. 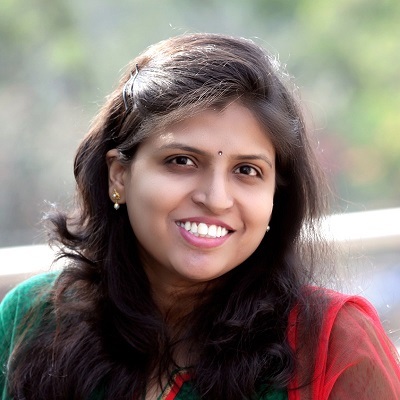 This, along with frequent breastfeeding lowers the mother’s risk of postpartum depression. 10. Increases freedom for parents. Wearing the baby frees the parents hands helping them carry out many of their everyday tasks without trouble, including bonding with older children. With baby wearing, parents can do anything that they could otherwise do while carrying the baby in their arms. 11. Improves mobility. Prams and strollers are convenient, but can’t be used everywhere. Baby wearing, on the other hand, enables parents to go everywhere, including narrow lanes or crowded places. 12. Costs less. A good quality pram or car seat can cost a hefty amount, and also contain multiple parts which can require replacement. However baby carriers are much cheaper and can even be made at home. Once you have made the decision to wear your baby, the next step is choosing a baby carrier. With so many types and options out there, it can get very confusing to pick one. The final decision should be based on factors that work for you and your baby. Here are some of the things to consider when choosing a baby carrier. 1. 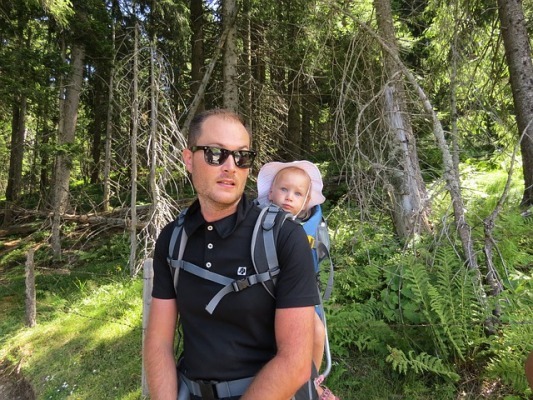 Where do you plan on using the baby carrier? Ask yourself where you’re planning to use the carrier. Do you want a compact, foldable type for travel? Or is it only when you step outside the house? Or do you want an ergonomic one to wear all day at home? The answer to this question will help you prioritize the features in the baby carrier you need. 2. How long will your baby be in the carrier? If your expected purpose of the baby carrier is only to get through the newborn stage, then you’ll only need one tailored for newborns. If you intend to baby wear longer than that, you may have to go for one that grows with the baby, maybe into toddlerhood. 3. Who will use the baby carrier? 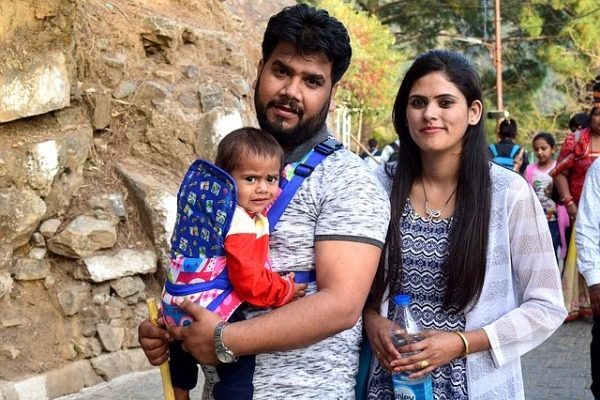 Is the baby carrier going to be used only by Mom or Dad? Or will Grandma also use it occasionally? A carrier that will be used across people of different sizes will need adjustments for the same. Also, people with chronic back or shoulder issues may need a more ergonomically designed baby carrier. 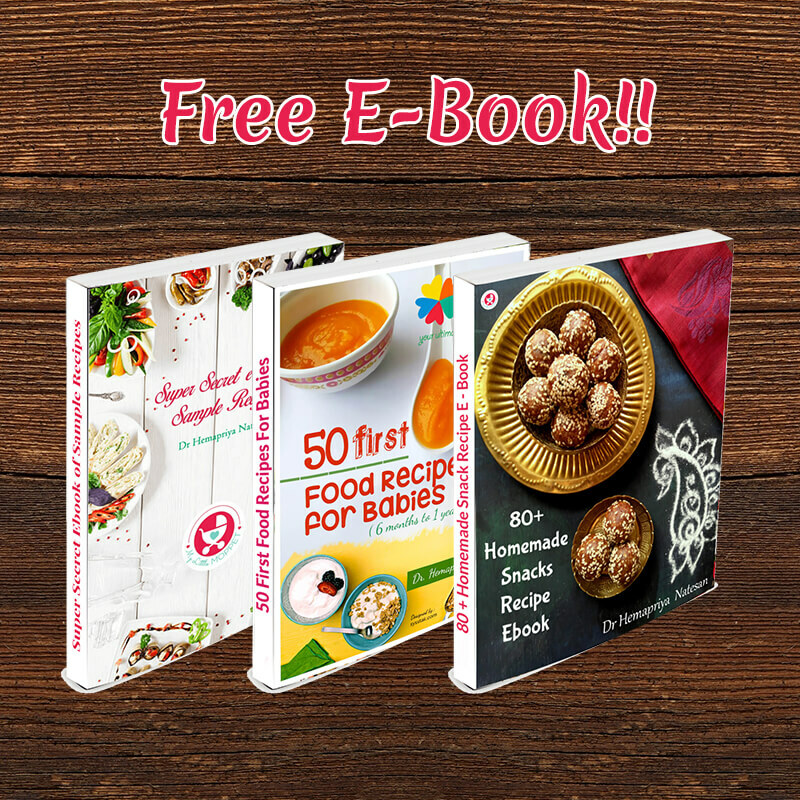 Baby carriers are something that you can find at every price point – starting from zero for the ones you can make at home with supplies you already have. Big brands obviously cost more – fix your budget before you go shopping so you can narrow down your choices. In a nutshell, safety and comfort of the baby as well as comfort of the wearer will be prime considerations when choosing a baby carrier. A good baby carrier will support the baby’s head, neck, back and hips. It should also distribute the baby’s weight evenly via thick and wide straps so that the wearer doesn’t experience any strain. With these in mind, you can go ahead and select the type of baby carrier that’ll be most suitable for you. 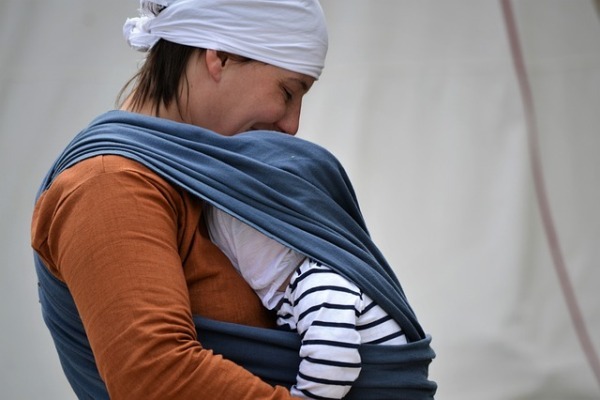 Slings are probably the most basic kind of baby carriers, consisting of a long fabric worn over the shoulder across the body. Sling carriers can again be of different types. Ring Sling: In a ring sling, a couple of rings are sewn into one end of women fabric and worn over the shoulder. The rings help in adjusting the size of the sling which means they can be used from birth to toddlerhood. They are compact and travel friendly. Ring slings are quite affordable and easily available, however they can cause back pain for some people. 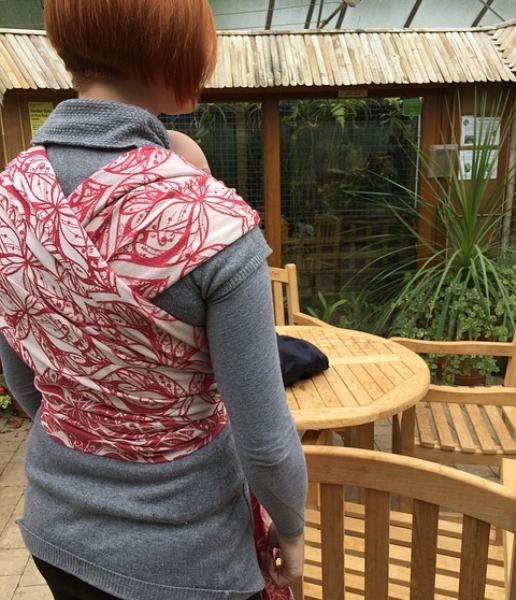 Pouch Sling: In a pouch sling, a piece of fabric is turned into a pouch and sewn into the sling – the rest of it works the same as the ring sling. However, pouches often come in fixed sizes and offer less flexibility. 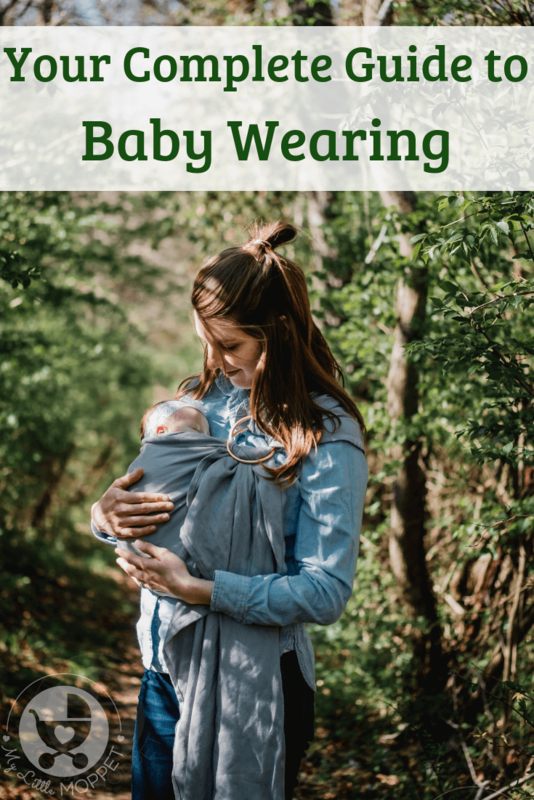 Wraps are the traditional form of baby wearing, but it can take some practice to get it right. A wrap, like its name suggests, is basically just a long cloth wrapped over both shoulders and around the wearer’s body,usually tied at the waist. Based on the fabric, wraps can be of different types. Stretchy Wrap: This wrap is made of a stretchy fabric that works well for small babies but gets uncomfortable as the baby grows. The stretchy nature enables the wearer to tie the wrap before placing the baby in it. 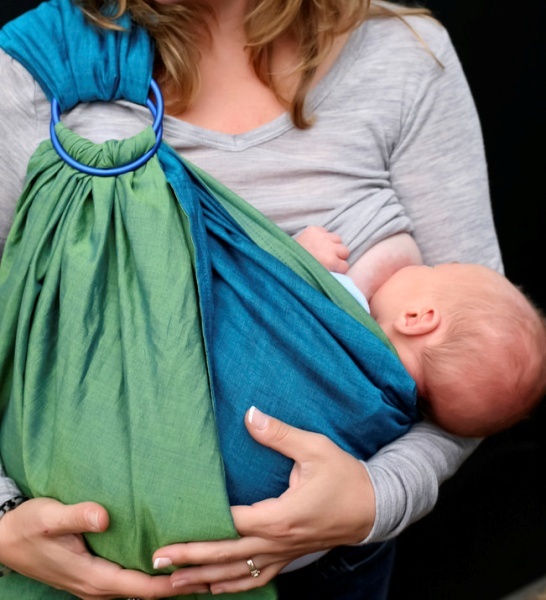 Woven Wrap: This wrap is made of a sturdier woven fabric which can be used for babies of all ages and can be tied in several positions. Woven wraps are easily available in several patterns and colors. 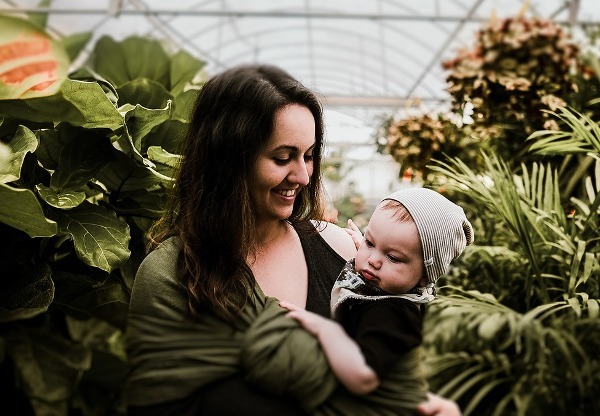 Hybrid Wrap: This wrap has the flexibility of the stretchy wrap bu is made of a special fabric that makes it suitable for older babies adn toddlers. They are easier to use than woven wraps. These are the most commonly seen baby carriers, consisting of a more structures appearance than slings and wraps. 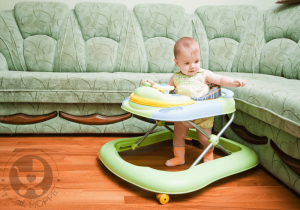 These carriers usually have a seat with multiple straps and buckles and are usually designed ergonomically. These are probably the most expensive and the easiest to use. Mei Tais consist of straps from the left and right from the shoulder and the waist, all connecting to the baby’s seat. Mei Tais are not as structured as SSCs, but they are not as free as slings or wraps. Mei Tais are available with padded bands and can be used in different positions. As the name suggests, backpack carriers work just like a backpack, where the baby is carried on the back and supported by shoulder straps. Backpack carriers are suitable for toddlers with good neck and head control. 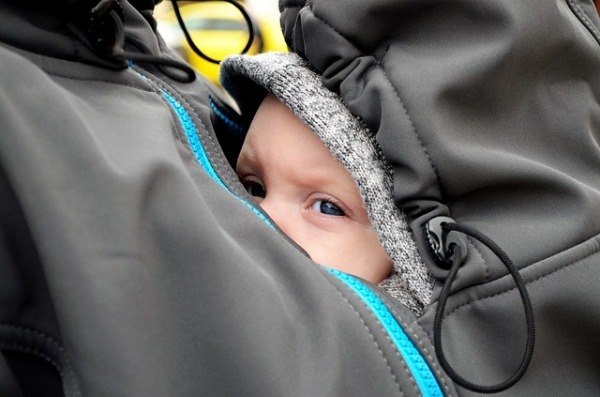 Some of these baby carriers have front facing versions, which are not recommended by experts. Such carriers cannot offer proper support to the baby and also puts the baby at risk of over stimulation. Besides, they shift the wearer’s center of gravity to a large extent increasing the risk of accidents. 1. Keep baby’s airway open. You can ensure this by keeping baby’s face visible at all times. Make sure that the baby’s face is not blocked by your body, any fabric or any cover. The baby’s chin should be off his chest, facing slightly up with his head turned to the side so his ear is against your chest. 2. Ensure proper head support. A baby’s head is one third of her body weight, which means it needs adequate support. This is particularly important for newborns, whose neck muscles are not sufficiently developed causing the head to wobble. 3. Maintain proper posture. The baby’s posture is important to prevent any developmental problems. The knees should be higher than the baby’s bottom but without the legs bunching up against the abdomen. The legs should be spread out wide enough to offer the spine proper support. Arching, leaning forward or backward indicates incorrect posture in the baby. 4. Consult the doctor. 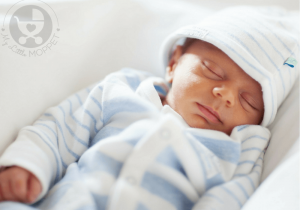 Certain cases require medical advice, like premature or hypotonic babies, babies with a low birth weight or respiratory disorder. Women with large breasts will also have to take extra care when positioning the baby. 5. Never lie down. The baby carrier is not meant to be used when the wearer is lying down as this can cause injuries, especially to smaller infants. 6. Bend correctly. If you have to bend down while wearing the baby, bend at your knees and not at your waist – the baby should be upright at all times. 7. Avoid dangerous activities. It’s easy to get used to wearing the baby and start doing all kinds of activities. The thumb rule is to avoid doing anything that you wouldn’t do while holding the baby in your arms. 8. Restrict cradling to nursing. You can hold your baby in a cradle position while breastfeeding, but as soon as you’re done, return baby to the upright position. Always ensure baby’s face is not hidden by fabric or anything else. 9. Take baby shopping. It’s always recommended to take the baby while going shopping for a baby carrier. This will give a better idea about the fit and comfort for both the wearer and the baby. 10. Make sure baby is rested. Trying a new carrier with a cranky baby can be a terrible experience. 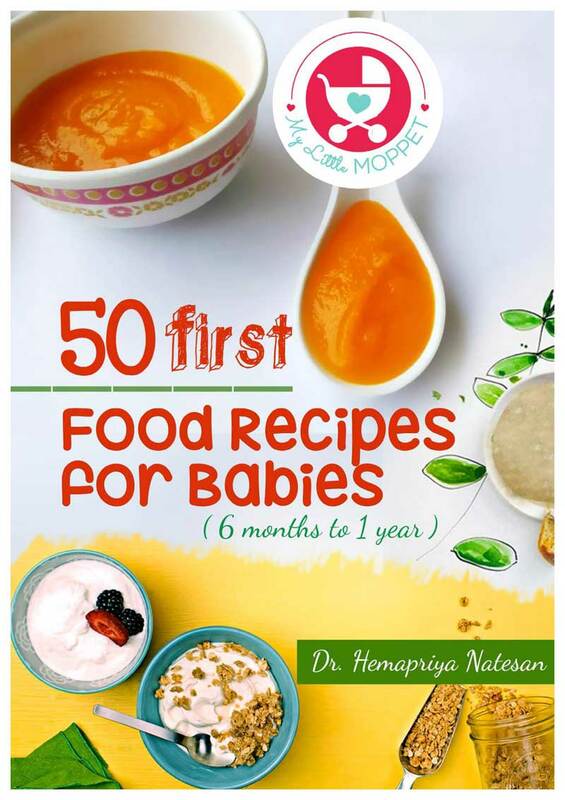 Always introduce new experiences to the baby when she’s fed, dry and well rested. 11. Check carrier often. Always follow all the instructions for your particular carrier. Conduct frequent checks to look for any damage like tears, cracks or ill fitting buckles. 12. Practice with a spotter. Before using a baby carrier out in the real world, practice with a spotter, over a soft surface so you have a cushion in case of an accident. 13. Tie closer. Tie the carrier as close to your body as possible, since the closer the baby, the more balance and comfort you’ll have while carrying the baby. 14. Don’t overdress baby. During baby wearing, the baby will already be exposed to the wearer’s body heat, so dressing her too warmly can cause overheating. 15. Stay away from the kitchen. Don’t get careless while wearing your baby. Stay away from stoves, sharp objects as well as hot drinks or dishes. 16. Skip sports. Never wear your baby while cycling, running or any other sporting activity. It can cause all kinds of accidents, the least of which is a fall. It can take time for babies to get adjusted to a new baby carrier. However, consistently practicing for a short while every day will get the baby used to it. Associate the carrier with positive experiences like singing, talking to the baby or going for a walk together. With time and patience, both of you will enjoy your baby wearing journey together.